To coincide with the world premiere of Bronco’s House at Raindance Film Festival, DN is proud to host a conversation between Dr. Neil Fox and the filmmaker Mark Jenkin filmed recently at the 2015 Port Eliot Festival. 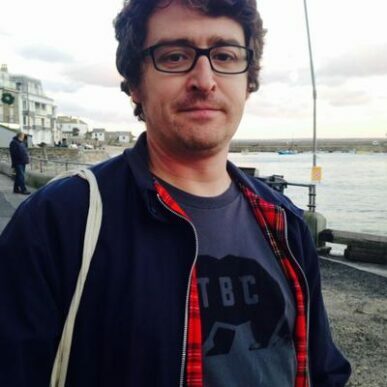 The conversation spans Jenkin’s approach to the film, and filmmaking in general, as well as his influences and his beliefs regarding the art of cinema. 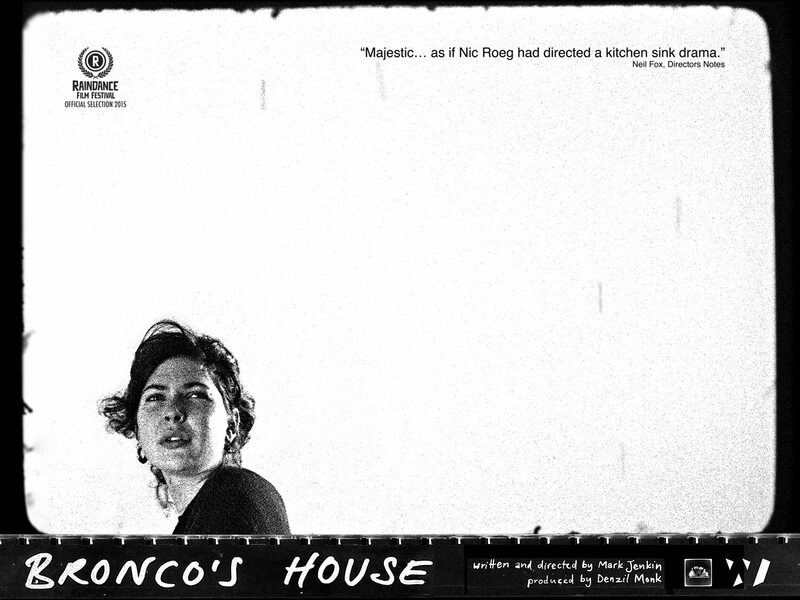 Bronco’s House is a majestic piece of work that feels as if Nicolas Roeg had directed a kitchen sink drama. It’s a deeply cinematic film, shot on film that captures landscapes and faces like Bergman. In particular there’s something about the way the celluloid captures the face of Mae Voogd, playing Bronco’s with-child girlfriend that feels straight out of post-war European cinema. The Roeg feeling is not just in the way time and space is conveyed and manipulated but in Jenkin’s use of water, the sea that batters the Cornish coastline taking on the same resonance as the eerie canals of Venice in Don’t Look Now. It’s a riposte to what Jenkin calls ‘the sickly blancmange’ of modern cinema and it’s an experience worth catching on as big a screen as possible. Check out the interview below and try and catch the film on its festival tour and when it is on release early in 2016.